Some of her picks cost less than P100! 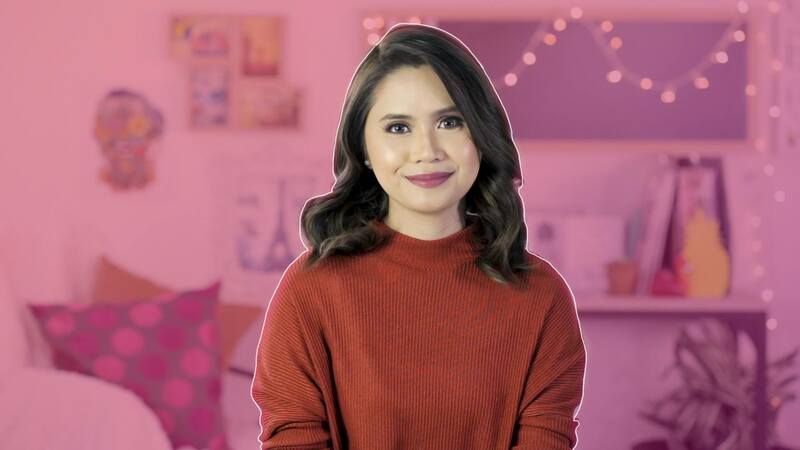 When beauty vlogger Anna Cay isn't busy playing with makeup, she's probably checking out the latest skincare and haircare products. And if she isn't scouring shelves for top beauty finds, she's busy sharing her discoveries. She gladly obliged to share her haul from Robinsons Department Store's Beauty Journey Sale, and she revealed some genius beauty hacks as well. Want to treat yourself to a beauty shopping session? Get up to 30 percent off on your favorite beauty products on weekdays (and up to 50 percent on weekends!) during the Robinsons Department Store's Beauty Journey Sale. Skincare items go on sale until February 15, while haircare products will be discounted from February 16 to 28. Check out these participating brands: Olay, L'Oréal, Vitress, Céleteque, Pond’s, NIVEA, TRESemmé, Pantene, Head & Shoulders, Kolours, Liese, Palmolive, Belo, Bioré, Clean & Clear, and Neutrogena. For more information about the Beauty Journey Sale, follow Robinsons Department Store on Facebook and Instagram.